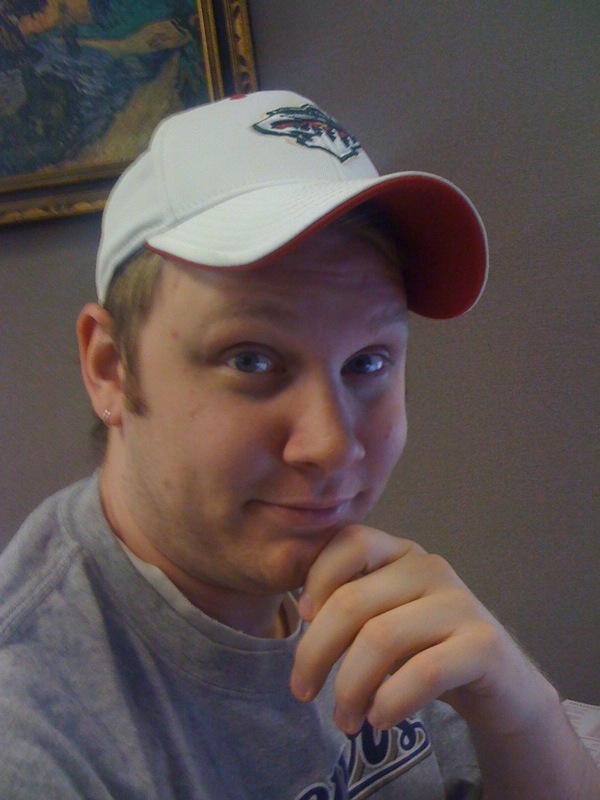 Chris Johnson is a developer, author, teacher and technology consultant living outside of Madison, Wisconsin. He has been developing application professionally since 2003 when he got his first paycheck as a freelancer. He believes that software development is a craft and an art form, not a science. He enjoys crafting clean code and showing what he has accomplished no matter the tools and materials. When he's not developing he enjoys tinkering with technology and mechanical things, photography, video games, playing hockey along with spending time with his wife, their two daughters and their two dogs.